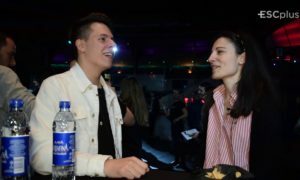 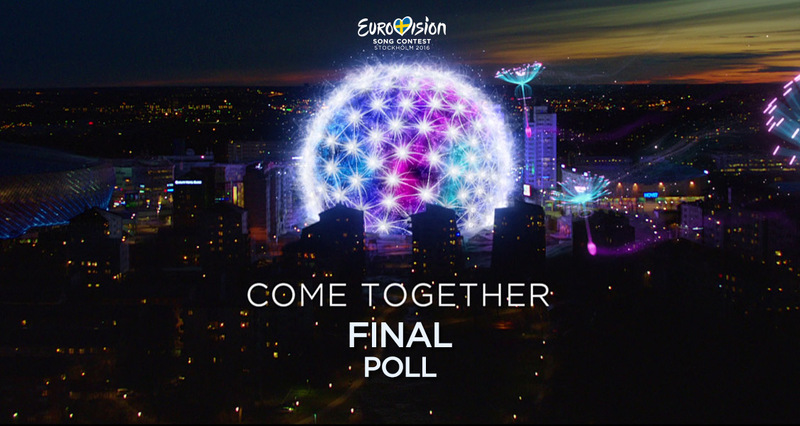 ESC+Plus You: Eurovision Song Contest 2016 Complete poll results! 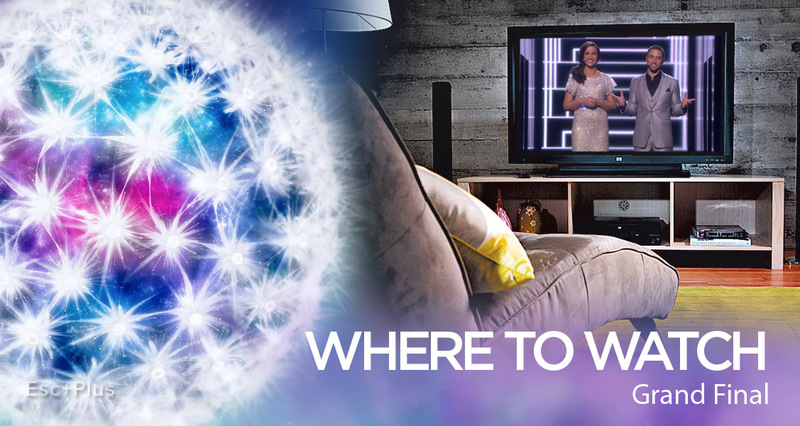 Eurovision 2016: Where to watch the Grand Final? 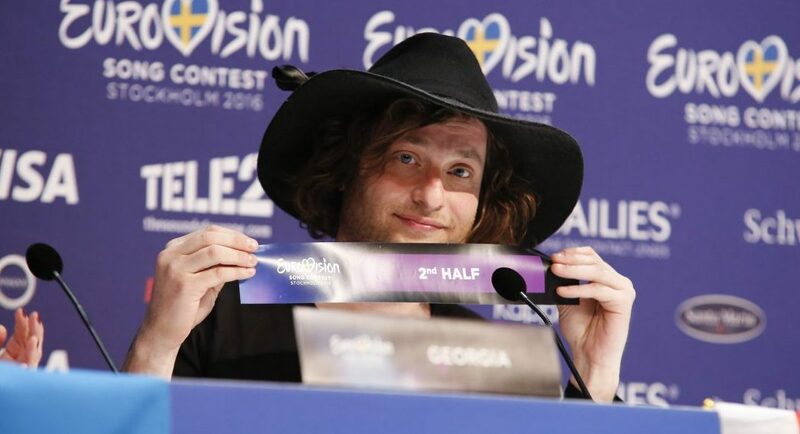 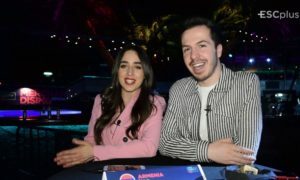 Grand Final of Eurovision 2016 to be held today! 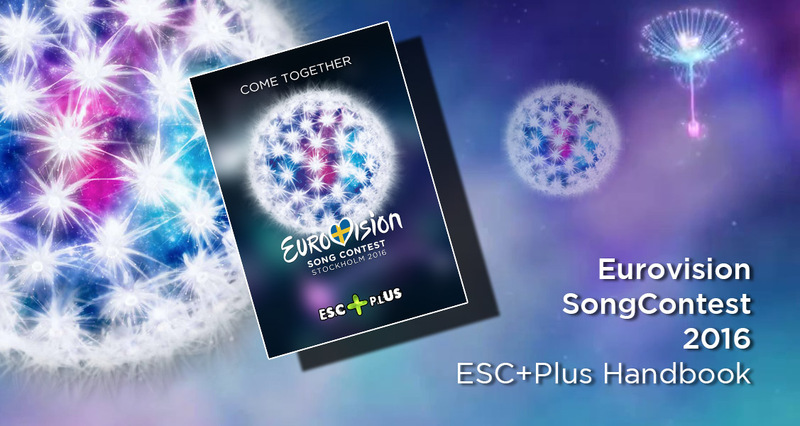 EXCLUSIVE: Download the ESC+Plus Eurovision 2016 Grand Final handbook! 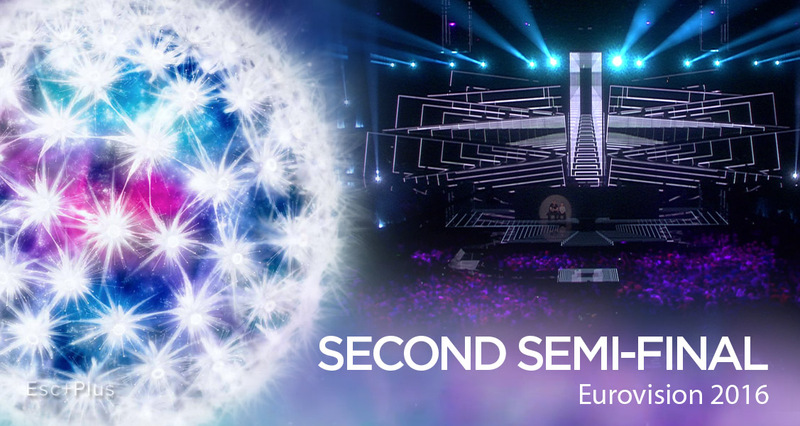 Running order for Eurovision 2016 Grand Final revealed! 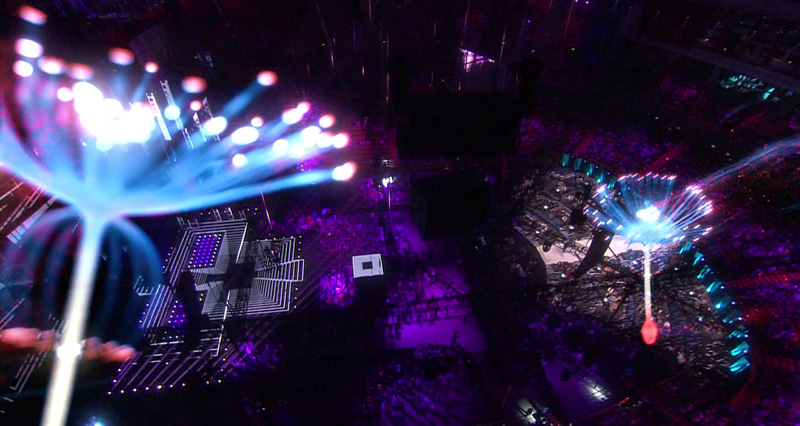 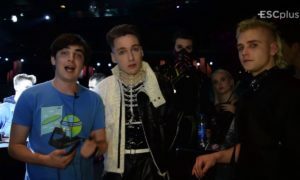 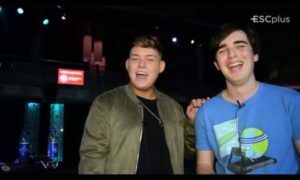 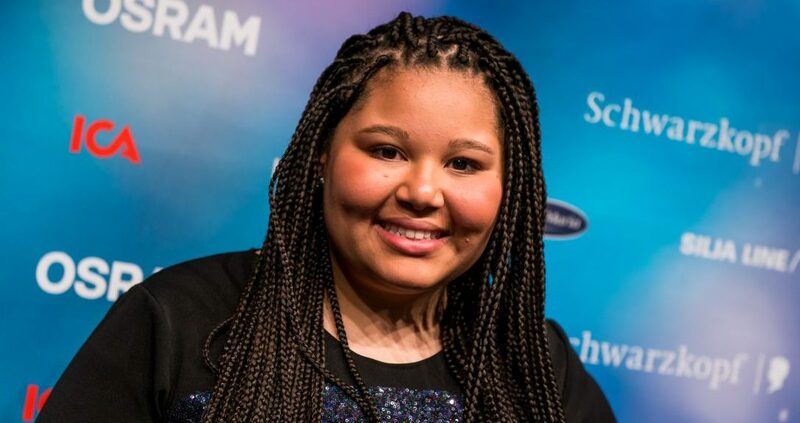 Eurovision 2016: Performances of Germany, Italy and the UK now available! 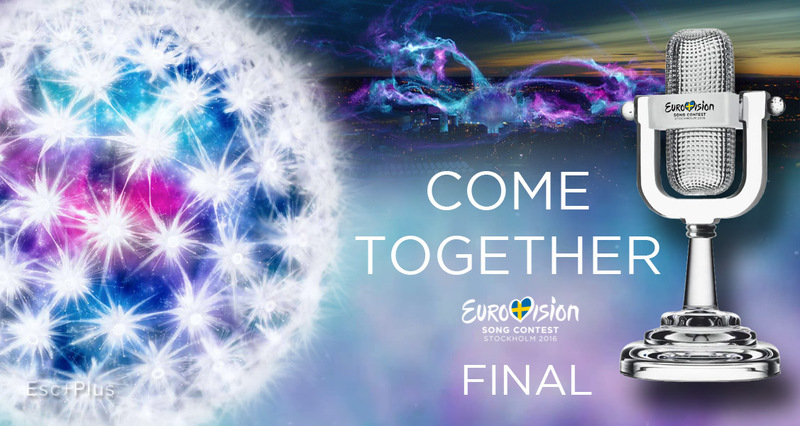 Full line-up for Eurovision 2016 Grand Final completed!